Anyone who has tried it knows all about the rapid spur, the arm-numbing hanger switching, and the rewarding feel of chasing good finds within racks and racks and piles and piles of stuff at an ukay-ukay store (thrift shop). As they say, the best is yet to be dug out. So patience, physical strength, and an eye for quality is what you need if you’re planning to try ukay-ukay. 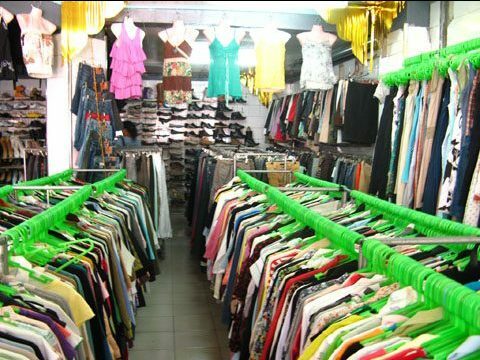 Check out these ukay-ukay stores around Manila where you can find the cheapest clothing items that are, in most cases, also the rarest and one of a kind. 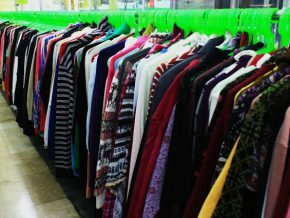 Many say this ukay-ukay in Starmall Alabang, which is also the former Metropolis mall, is one of the most convenient places for thrift shopping. The store is air conditioned and the usual smells of old clothes are not that strong inside. You can also find some food stalls inside and we all know that this shopping activity can drain a day of your energy so you can fill up that hungry belly before or after the rummage. Ukay-ukay having the lowest prices? They have it even lower here! Ukay-ukay Wagwagan in Pasay Rotonda’s weekly sale will make every ‘ukayholic’ go mad! Here you can score 3 or 4 items for only P100! So much for a steal! This place is also air conditioned so don’t worry about the extreme heat of the Philippine weather. 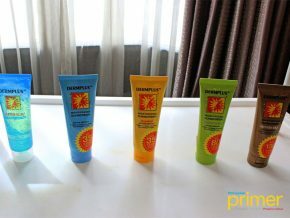 If you can’t tolerate small and hot places but still wants to try ukay ukay, this one’s for you! This air conditioned thrift store located in Makati Cinema Square houses lots of good clothing finds from shirts, dresses, to shoes and pants. No more sweltering search sessions! Big on its yellow store sign, Raberly ukay-ukay in Quezon City is the home of imported clothing, shoes, and bags. Raberly is one of the most spacious thrift stores that you can find in Manila. You might want to watch out for their occasional markdowns if you want to score good finds for as low as P10! Yep, their prices go down that low! 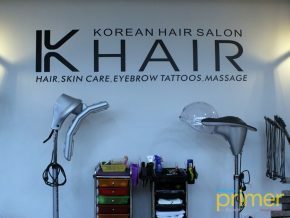 They also have branches in Harrison Plaza and Pasay LRT Station. 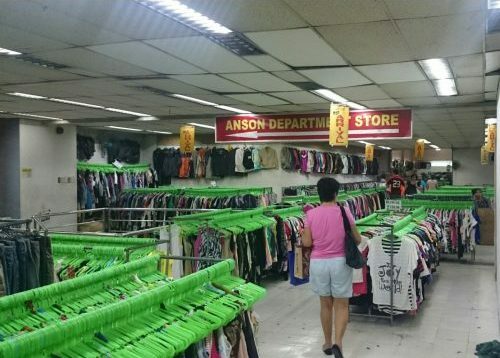 This ukay-ukay in Anonas Mall, Cubao is one of the most popular ukay destinations amongst the bargain hunters out there. 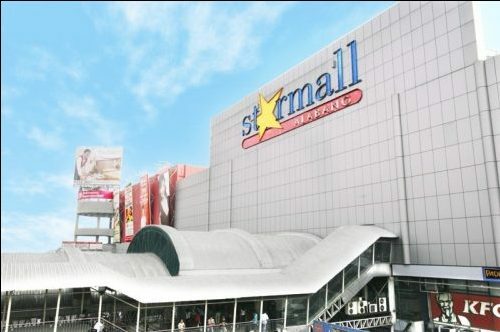 Here you can find four floors of different ukay-ukay stores in one mall! 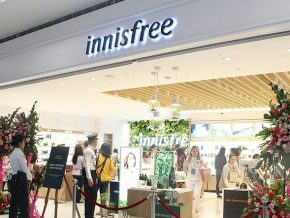 The stores are conveniently located inside Anonas Mall and are actually connected to the Anonas LRT station. Madaming ukay-ukay sa Starmall. 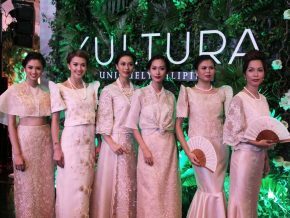 Which one is this ‘special’ ukay-ukay then?